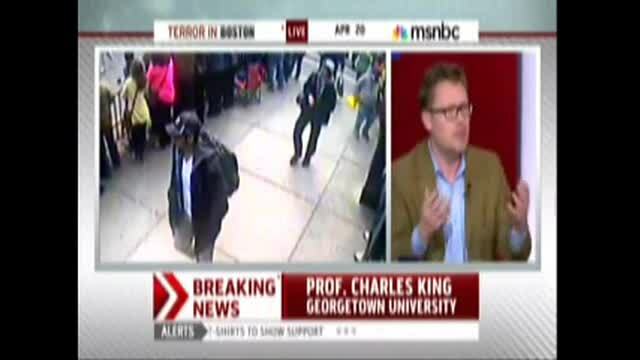 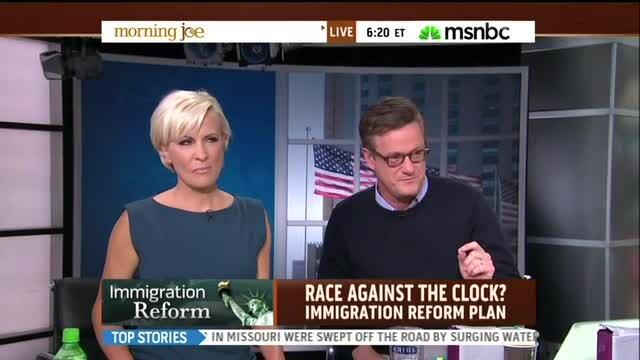 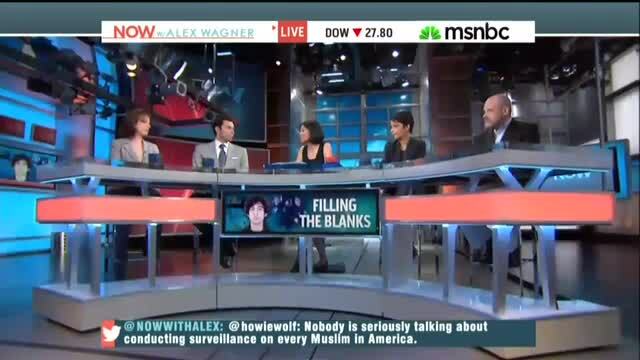 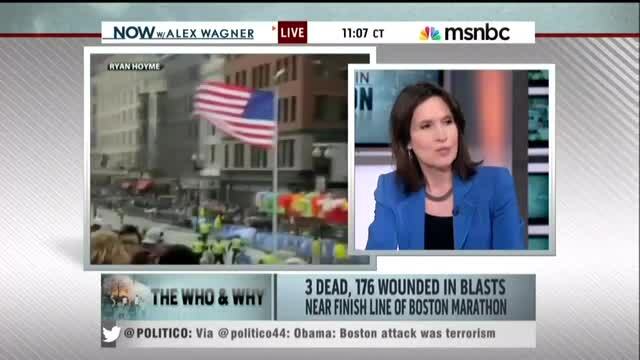 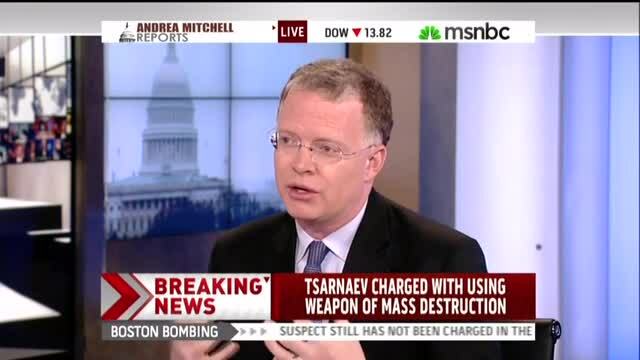 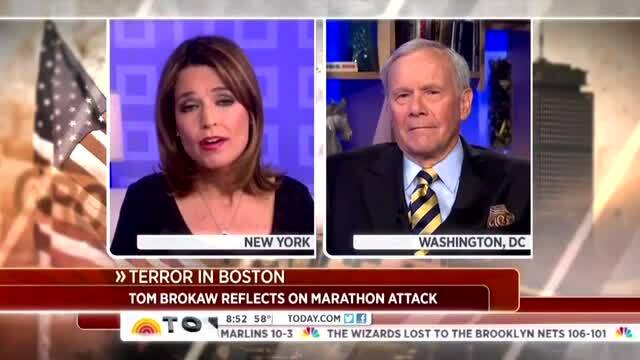 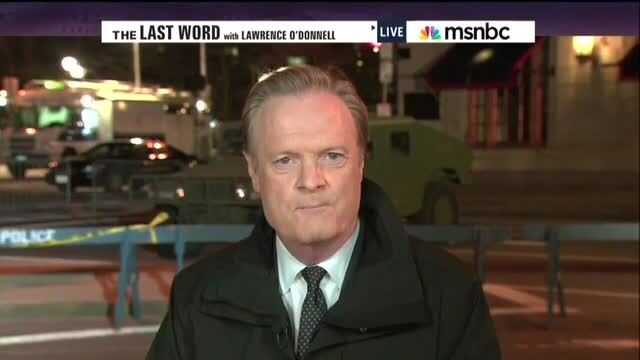 MSNBC Host: Why Haven't Chapel Hill Murders Gotten Same Police Response as Boston Marathon Bombing? 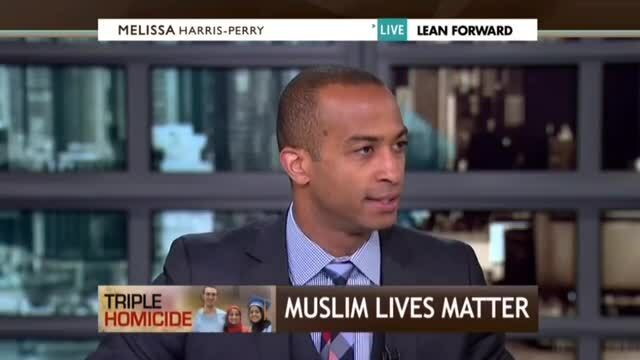 The type of thing we've come to expect from MSNBC -- Columbia University poli-sci professor Dorian Warren, guest hosting on "Melissa Harris-Perry" show, Feb. 14, 2015. 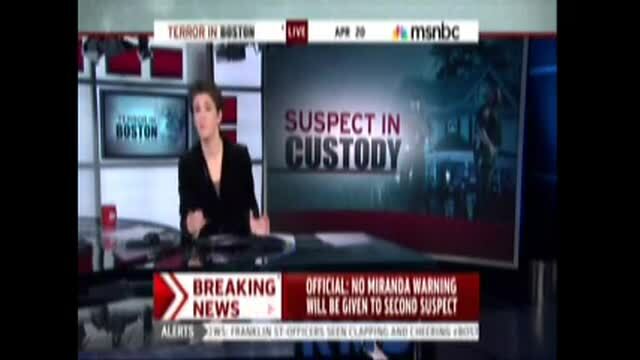 Are Warrantless Searches The New Normal? 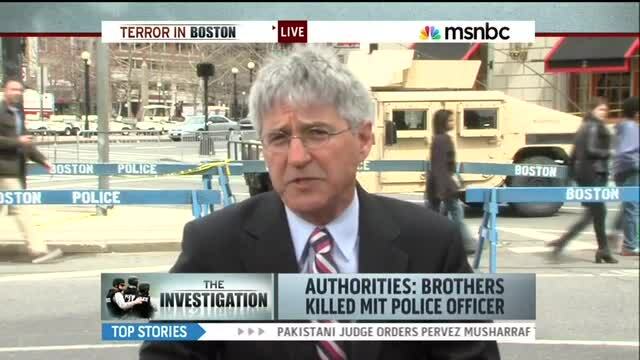 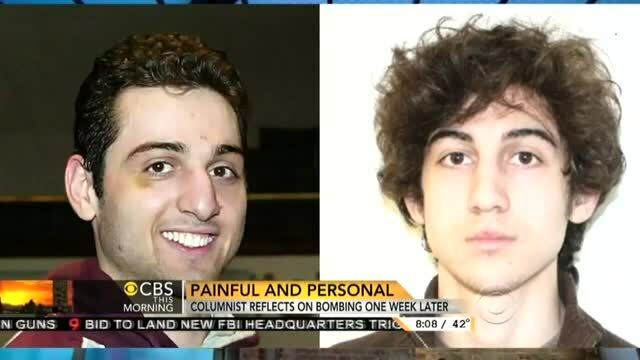 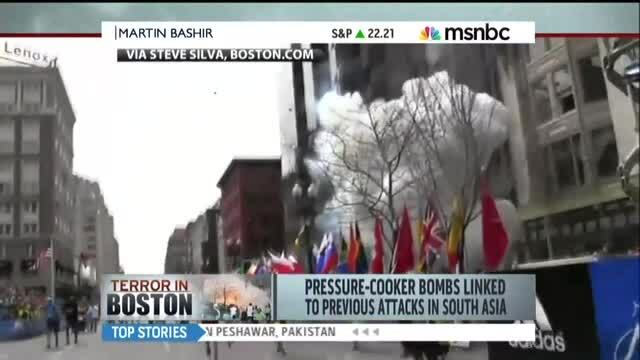 When a guest on her MSNBC show says that, post-Boston Marathon bombing, many American Muslims are very worried about a backlash, Andrea Mitchell exclaims "understandably!" 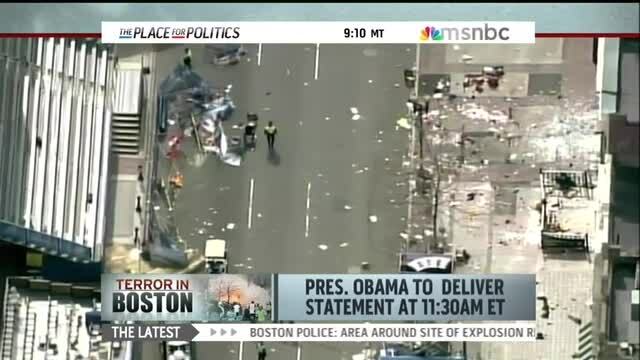 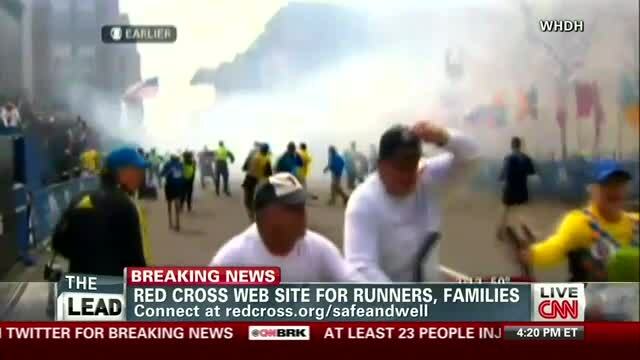 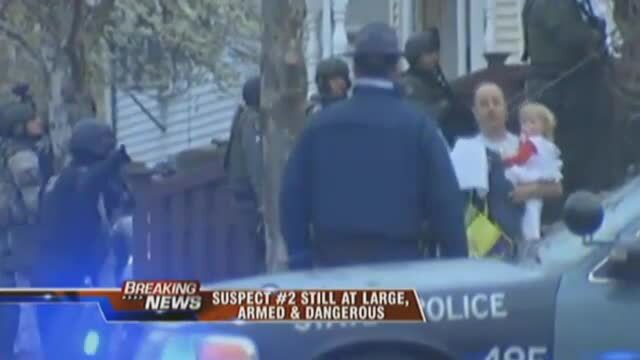 CNN's national security analyst Peter Bergen suggested that "right-wing extremists" could be behind Monday's Boston Marathon bombings.